The battery life is amazing. And then there's everything else. 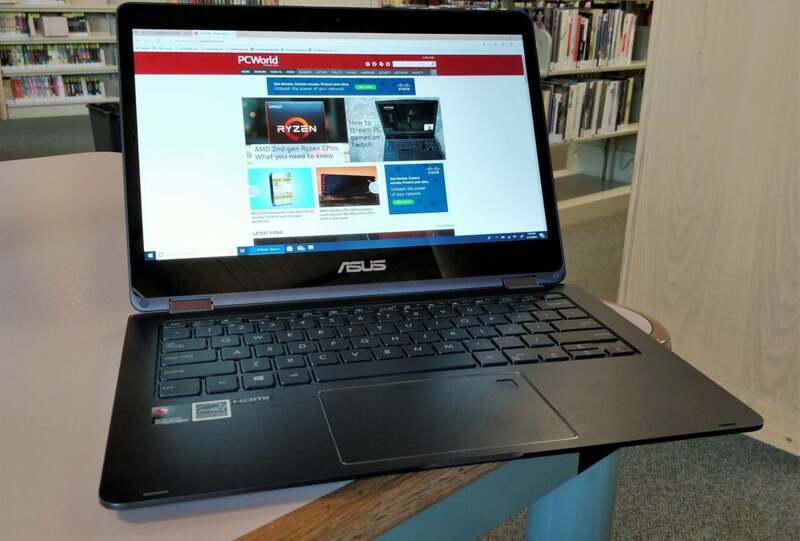 Amazing battery life, instant-on power, and pervasive connectivity: These are the tantalizing reasons for buying one of the new breed of Always Connected PCs. But this treasure comes with a price: app and performance penalties that will plague early PCs. The troubles stem from the uneasy partnership between the Qualcomm Snapdragon microprocessors at the heart of these ACPCs, and Microsoft’s Windows 10 operating system. Most ACPCs will ship with Windows 10 S, limiting the apps you can use. For now, though, there’s another caveat you can’t avoid: 64-bit apps are prohibited altogether. 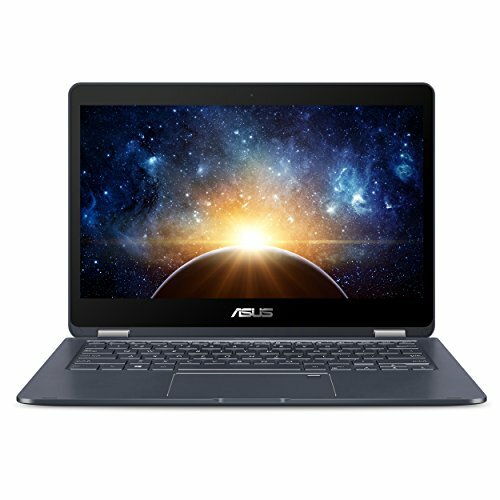 At present, there are only three Always Connected PCs: the Asus NovaGo, the HP Envy x2, and the Lenovo Miix 630. More models are expected to emerge over time. Using a Qualcomm-powered PC means navigating a maze of constraints, some of them more obtrusive than others. This isn’t quite the Windows you’re used to. Here's what to expect. Developers tend to prefer writing 32-bit apps to appeal to users still running much older versions of Windows, but those that consume large amounts of memory are typically coded for 64-bit processors. Note that while the Snapdragon processor is a 64-bit ARM64 architecture, the only apps it will run are 32-bit apps—at least until the ARM64 developer kit becomes widely circulated. Which apps are off-limits? It’s almost a crapshoot. In our tests using Windows 10 Pro, Asphalt 8, a tried-and-true mobile game, ran—not surprisingly, as the Snapdragon 835 is the same chip as in many mobile phones. Minecraft for Windows 10 (a Store app) did as well. But Minecraft, the Java version, wouldn’t install. Neither would some modern games that are in the Store, such as Forza Motorsport or Cuphead. An older version of Adobe Photoshop Express would, but Autodesk Sketchbook wouldn’t. And so it goes. Apps that are specifically coded for an x86 processor from Intel or AMD will be emulated. Think of emulation like speaking a foreign language. Because you're translating in your head as you go, you’ll be able to communicate, but not as efficiently as a native speaker. The Snapdragon works similarly with apps coded for Intel or AMD chips. Emulation will slow down the application’s performance somewhat, as the instructions have to be translated into code the processor understands. All native Windows apps will run natively. All of the system functions and apps that ship with Windows 10 Pro or Windows 10 S are native, so they’ll run at full performance: Mail, Calendar, the Edge browser, Office, and more. More apps will run natively over time. Some apps—even those in the Store—are coded for x86 processors, so they’ll run under emulation. And if that hasn’t confused you, try this: Over time, as developers code new ARM versions of their existing apps, the new, higher-performance apps will automatically be distributed to you via the Microsoft Store. But because Windows (probably) won’t call this out, you won’t be aware of it. Remember when Google first launched the Chromebook and Chrome OS? Relax, the company said—the OS will improve over time. Microsoft hasn’t marketed ACPCs in the same way, but you should expect that Microsoft will continue patching bugs and smoothing out any performance wrinkles as the months go by. Similar concerns marred the launch of Windows 10 S, which restricted users to just Store apps, and struggled to send documents to older printers. With ACPCs, these caveats extend even further. If you’re comfortable working within the Microsoft app ecosystem, most of these problems dissolve. But for long-time PC users who associate flexibility and openness with their PC, the ACPC merits some serious soul-searching.